A recently constructed 66,000 square foot supermarket located in Sudbury, a market town in Suffolk, let to Sainsbury’s on a long lease with regular inflation linked uplifts. The fund added a new asset to the TIME:Commercial Long Income portfolio in December 2018. A purpose built BMW & Mini car dealership located in Maidenhead, Berkshire has been leased to Synter Group for 19 years with 5 yearly inflation linked uplifts. The hotel is located in Kingston-upon-Thames, South West London and is leased to Travelodge on a 31 year lease. 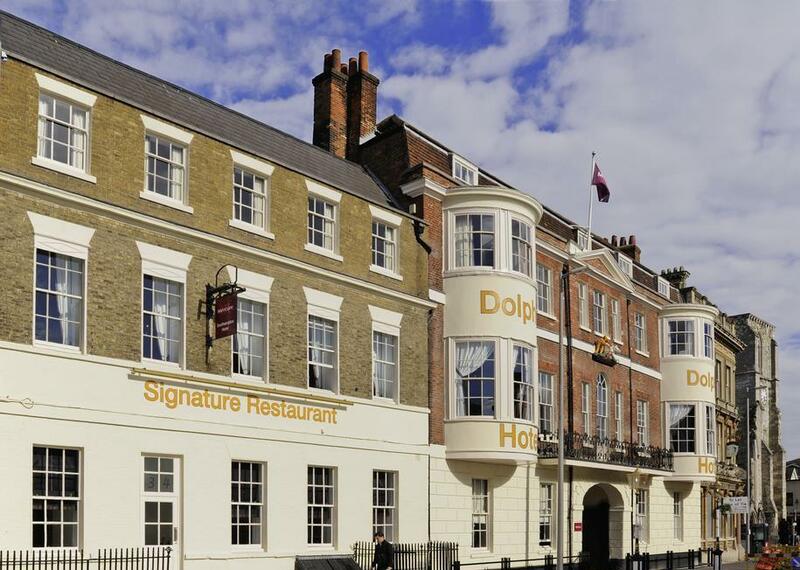 TIME:Commercial Long Income secured the freehold of the hotel in August 2018 for £13 million. 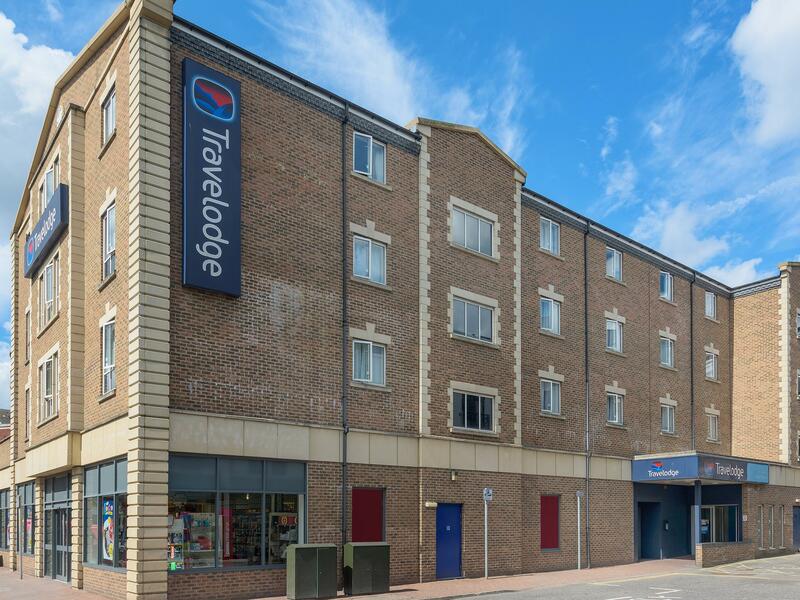 The hotel is let in its entirety to Travelodge hotels on a Full Repairing and Insuring lease. M&S is an internationality respected brand dedicated to delivering great value for money alongside excellent quality food, clothing and home goods. 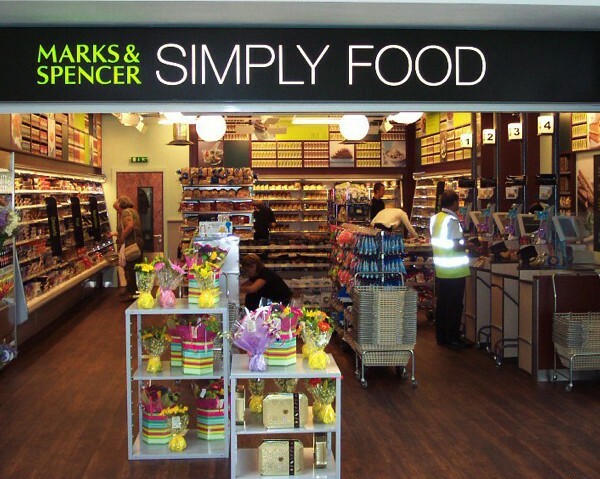 M&S Simply Foods in Cowes, Isle of Wight has been let under a 17 year lease. TIME:Commercial Long Income has completed the ground rent purchases of three holiday parks across Scotland. 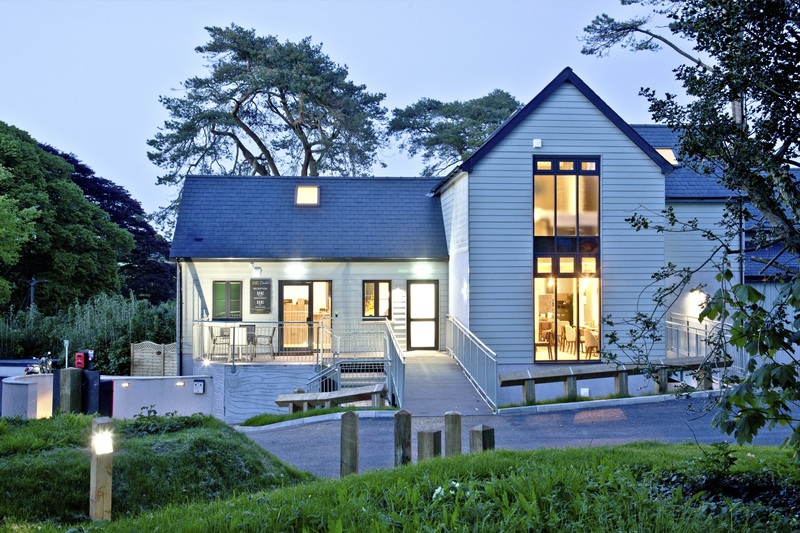 The tenant, Richmond Wight Estates offer three types of lodges for purchase; premium, deluxe and superior. Each of the locations have been specifically chosen for its outstanding scenery and proximity to excellent amenities nearby. The rent is reviewed annually linked to RPI (1% floor and 5% cap). 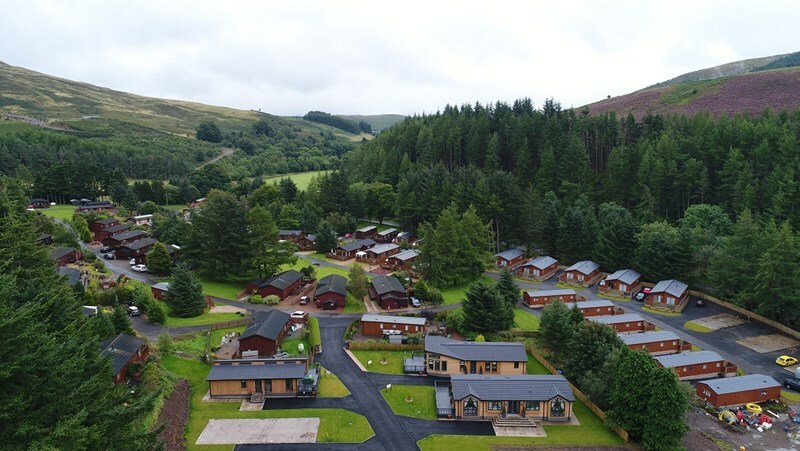 This purpose built holiday park is made up of an historic main building split into 17 apartments, alongside 33 new individual lodges and is located in the quiet of the South Devonshire countryside. The rent is reviewed annually linked to RPI (1% floor and 5% cap). the Mercure Hotel brand. The rent is reviewed annually linked to RPI (1% floor and 5% cap). 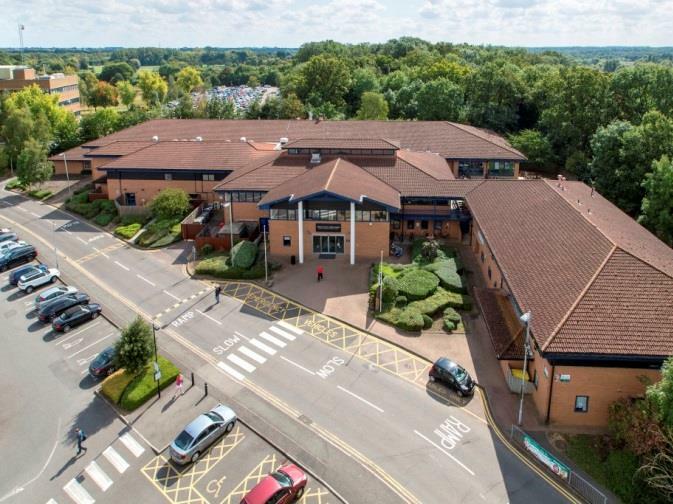 A freehold property comprising a purpose built Health, Fitness and Racquets club, let in its entirety to David Lloyd Clubs for a lease term of 25 years at purchase date on a Full Repairing and Insuring lease with no breaks. The rent is reviewed every five years with a fixed 3% per annum compound. 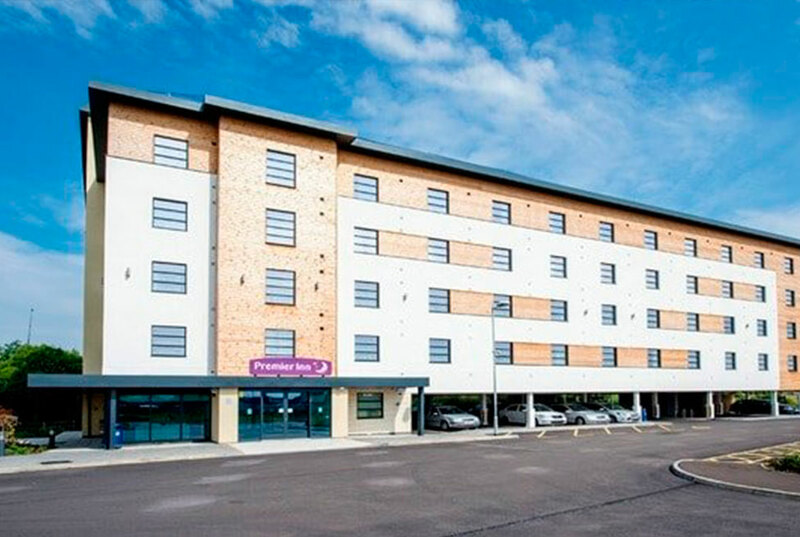 A purpose built 80 bedroom hotel, located in Great Yarmouth and leased to Premier Inn, with five yearly inflation linked uplifts. Purchased for £9 million with a net initial yield of 4.7% and a lease term at purchase of 23 years. 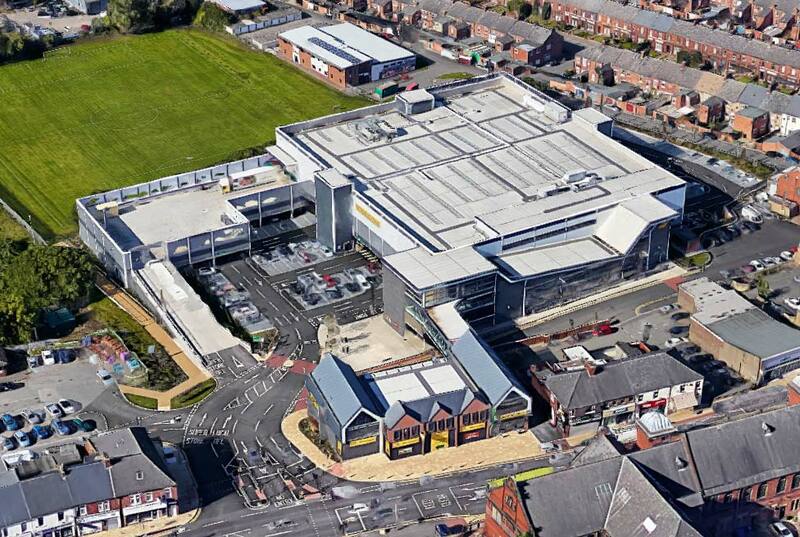 A purpose built, 60,000 square foot town centre supermarket set across three floors and parking, which is let to Morrisons on a long lease with regular inflation linked uplifts.